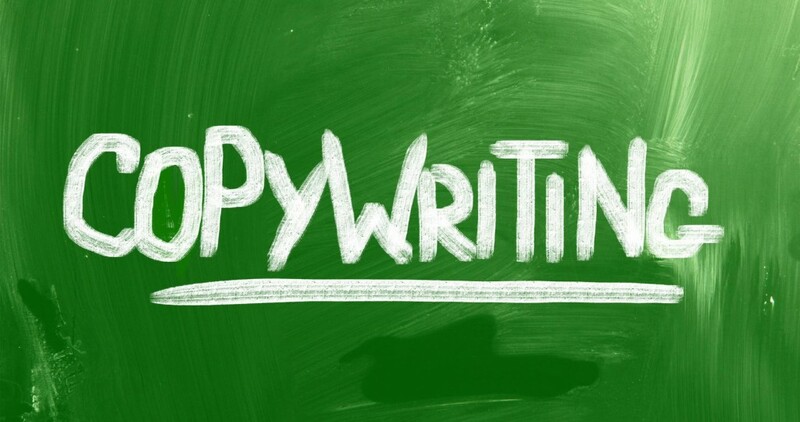 18 reasons why you’ll want to use our copywriting services - news, articles, blogs and more. We’ve got 18 reasons how our copywriting services will save you time, money and hassle. If you haven’t got time to think of topics, we can do that for you. We don’t need a massive brief, we can work from a few bullet points or one-liners. We write for businesses of every shape and size, across every industry sector, local, national and international. We provide well written, original content that’s delivered on time. We inject personality and humour (if required) to your copy so you come across as a real person. Customers can’t always see your creations in ‘real life’ before buying them so we will make sure they understand what they will be getting and what you’re offering is exactly what they’ve been looking for. We’ll write in the right tone of voice for you. We write in plain English with no jargon or corporate speak. We provide all our copy in a Word document so you can easily upload it. If you’ve already written some copy and want someone with a beady eye to take a look at it, send it our way. We have a good understanding of what search engines are looking for so we’ll include keywords in your copy to help get you noticed. If there are any internal web pages we think are relevant to a blog post we’re writing we’ll recommend them to you. We add notes and pointers to our copy if we think they are relevant to you. We can send you reminders of when you need to send notes and titles to us each month, if required. We can write copy as frequently as you like! We invoice after each project has been completed. We always give accurate timescales for when copy will be delivered to you. Anything that needs words, we can write it! Blog posts, product descriptions, sales letters, marketing copy, website copy, the list goes on…! If this sounds exactly what you’re looking for then get in touch, we’ll provide a quote, then we can take it from there! How to write a stonking About Us page Friday fun!